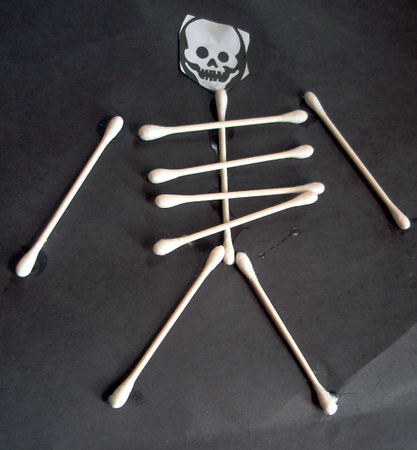 Simple art project that allows children to build a skeleton using cotton swabs. You could take a picture and use your child’s face for my body theme or myself and I themed art project. Thank you to Mykl Roventine for sharing this art project. Perfect for many of our themes, including Myself & I and Halloween. STEM toys are handpicked by Amazon’s toy experts each month to introduce simple STEM concepts that can help build the foundation for more complex concepts as kids continue through school.